On the palate, the wine instantly traces an astoundingly fine line between density and weightlessness. Its precision is extreme, tactile, dark and chiselled. The full taste lingers with the utmost elegance on a sappy, spicy note. On the nose, aromas of almond and powdered cocoa develop gradually into white fruit with hints of dried flowers. 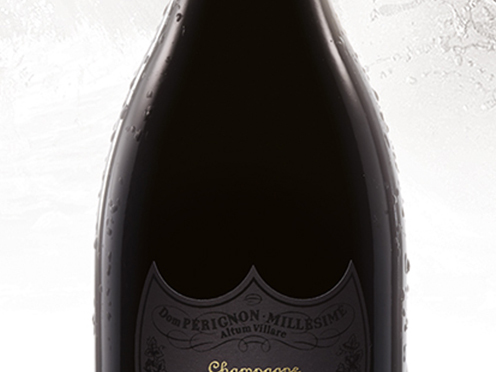 Classic toasted notes give a rounded finish and denote a fully realized maturity.